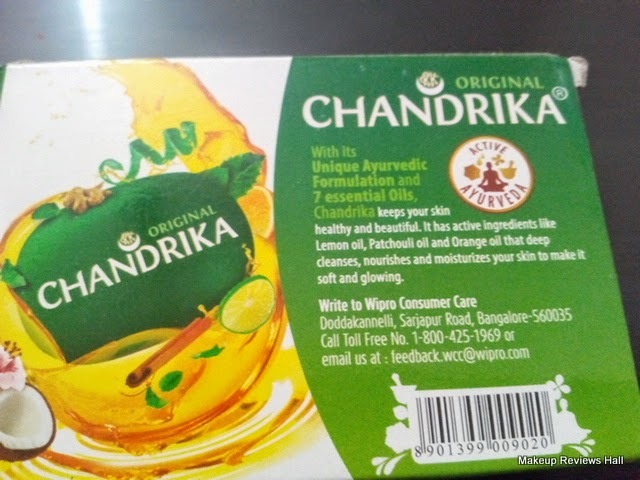 This post is on an ayurvedic soap named CHANDRIKA about which I heard long ago from one of my elder cousins. She told me that this soap has worked wonders in getting her rid of acne & pimples but that time I didn't pay any attention since I had no acne, so just ignored it. However I am getting lot of acne and pimples these days not only on my face but mostly at my back due to excessive heat and sweat caused in these terrible summers. I am trying to take proper care and also using Navratna Cool Talc since I could not get my best prickly heat powder for back acne and since I have sensitive acne prone skin I need a little extra care. 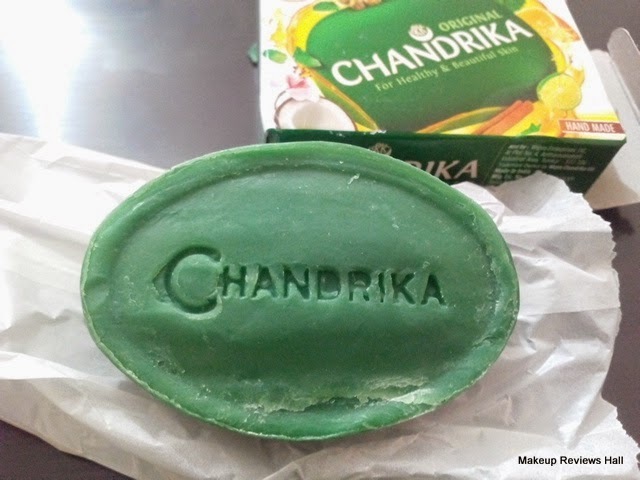 I saw this Chandrika Original Soap while shopping in a mall recently, which made me recall my cousins story of how she got rid of acne & pimples using this ayurvedic soap Chandrika and so I just grabbed it instantly. This Chandrika Soap appears to be a complete ayurvedic soap in looks with that rough dry looks from top and is green in colour. 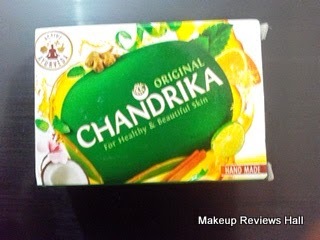 I have used this Chandrika Soap for the very first time, though I heard about it lot of times but never used it. 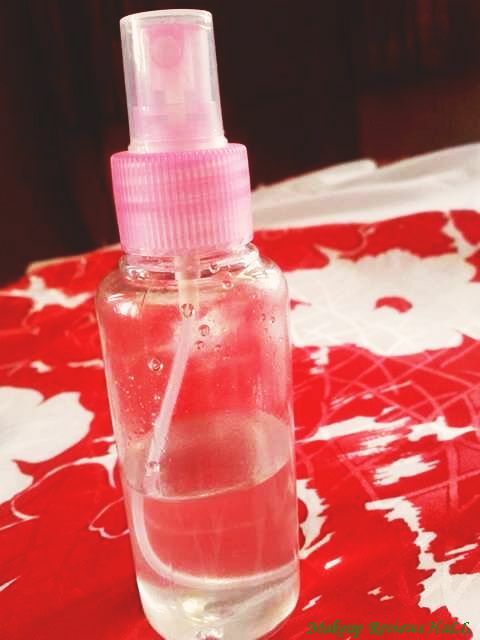 But this time specially to get rid of my irritating back acne I bought this. The smell of this soap is extremely strong and totally ayurvedic. 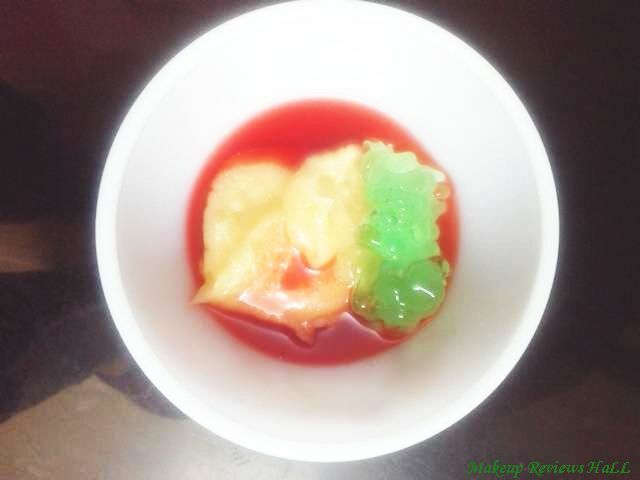 Though its herbal but still I don't like it since it gives some kind of medicinal effect. Anyways I still used it considering its wonderful reviews. 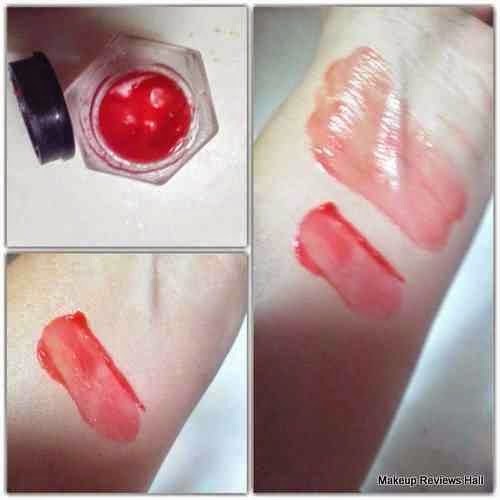 On application the soap lathers well enough leaving a strong smell with it which goes away with wash. I don't rub this soap so much on other areas except at my back where I have acne and even small zits since it makes my skin a little dry if rubbed too much. I can truly understand this since its pure ayurvedic soap with natural ingredients and oils, so a little bit dry skin is justified. However its a very good to be used in summers when there is a tendency of skin getting more oily and this soap comes a rescue then. 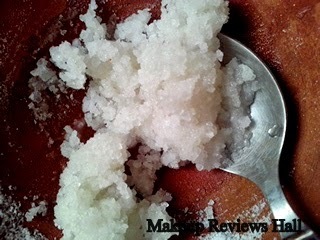 Coming to its effectiveness in reducing my back acne. I have been using it since 4-5 days and to my surprise it has made my back about fifty percent smoother. Yes about half of my acne have disppeared in just about this much time. 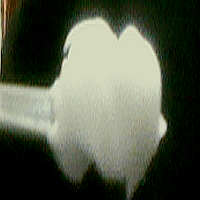 Moreover its gives me so clean, refreshed, matt skin after that tiring day. I am continuosly using this soap for my night shower since 3 days and sometimes in morning. Though I even use Palmolive Body Wash sometimes in morning for a fragrant touch. Overall I am very happy with this Chandrika Orginal Ayurvedic Soap and have been totally loving it. It has definitely come as a rescue in treating my back acne. I would definitely use this every summer, since it does not harm my skin at all, except making it a little dry sometimes. This would be a great soap infact one of the best soaps for oily skin people with acne prone skin but might not suit people with dry skin. 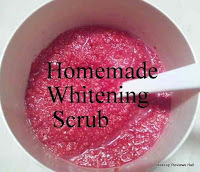 Works effectively in reducing back acne, pimples and zits. 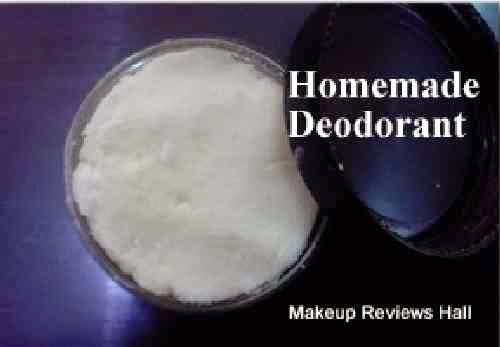 Gives dry skin if used more. I have never tried it but it looks like a great soap to try! This is a soap that got rid of my long time problem of pimples just after 1 wk of using. I am using this soap for 3 yrs now and have never changed my soap after it. Does dis soap make u dark?